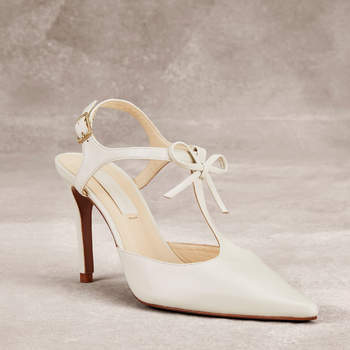 Here we have selected the top 5 stylish bridal shoes that would be great for your wedding - so, prepare to wow your guests ladies. 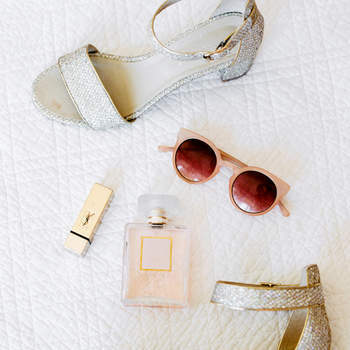 When we think about current wedding trends, we can see a progression in style, with the many different forms of footwear; yet the essence of bridal style remains the same. 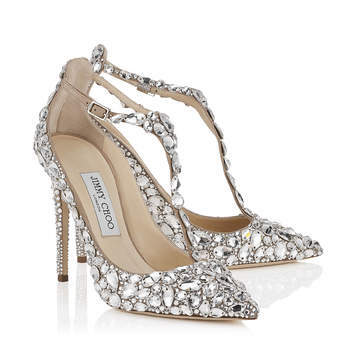 Although the wedding dress is the highlight of every bride’s look, shoes really do add a magic touch to a bride’s outfit. 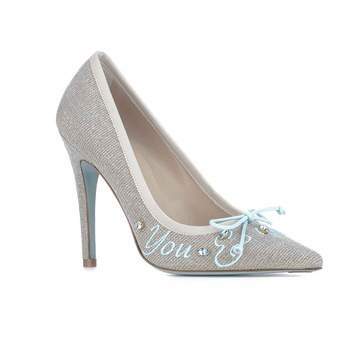 Therefore it is important to select the right style of shoes for your big day! 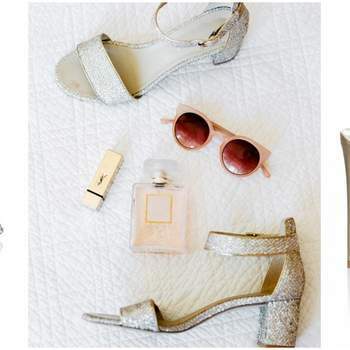 Here we have selected the top 5 trending styles that would be great for your wedding – so, prepare to wow your guests ladies. 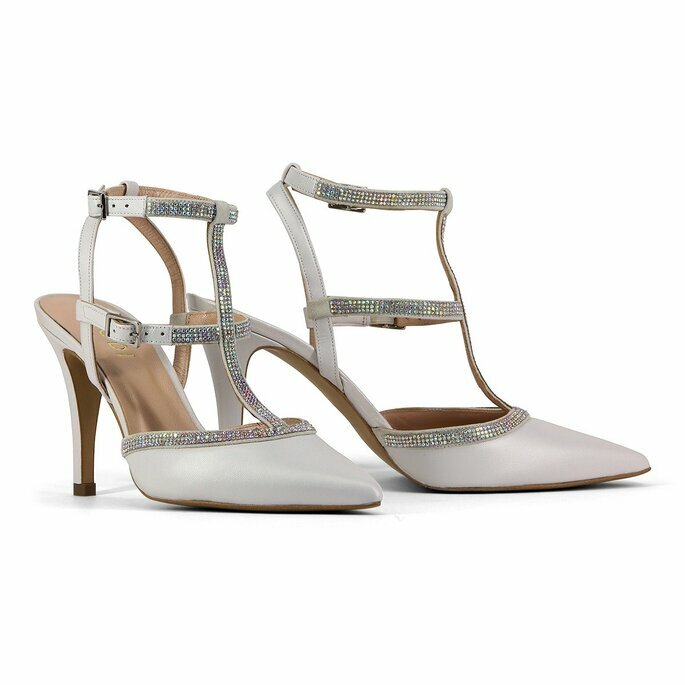 You have the choice of a stiletto heel, block heels, flats and even sandals that lace up with ribbons – all perfect for your big day! The best thing about these styles is that they are versatile, and therefore will compliment any type of outfit style, ranging from a traditional lengha to a salwaar kameez. 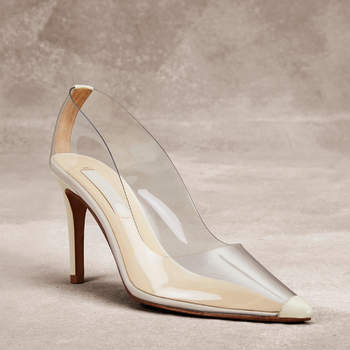 Our first favourite are the classic barely there heels; alternatively known as ‘peeptoes’. These are known to compliment absolutely any style outfit, ranging from a simple salwaar kameez, to your two piece, bridal lengha! 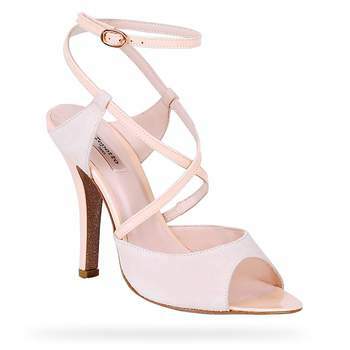 These barely there heels come in many colours and therefore are great to piece together with the outfit of your choice. 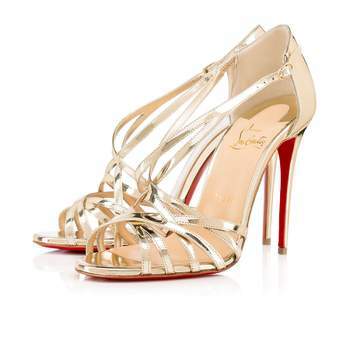 You can either opt for the simple gold or silver pair – this is often a great choice to match your outfit with coloured embroidary, or alternatively, opt for a bold colour such as red or white. 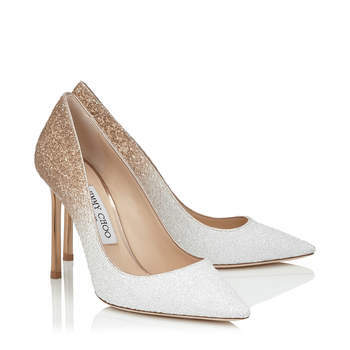 Why not try and switch it up, perhaps going for a bold shoe colour in the barely there heel style! 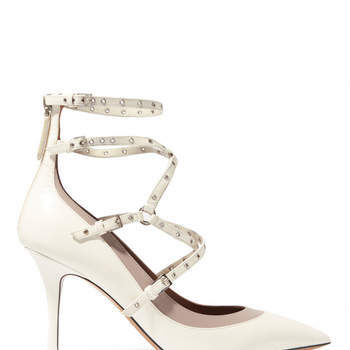 Our next favourite is the Valentino inspired pair of heels. 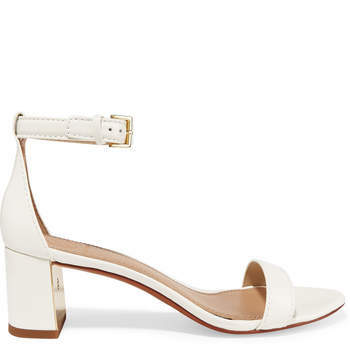 As shown above, they are a little more strappier than the barely there heels, and therefore offer more comfort in hugging the feet. 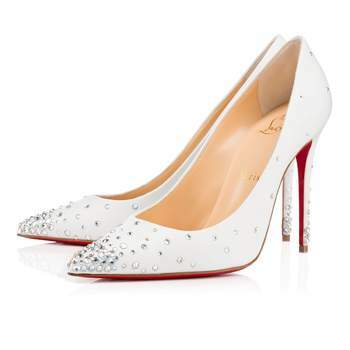 The diamond design indicated in the picture is an alternative design to the traditional studded heel design, however give a similar effect. 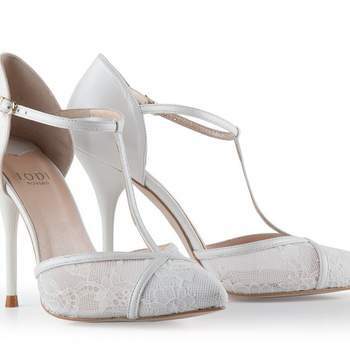 The maximum comfort make these the ideal heels to wear for your big day! 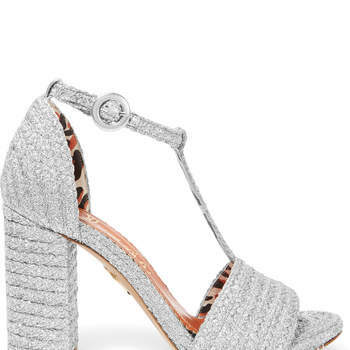 Alternatively, you can opt for these block style heels. 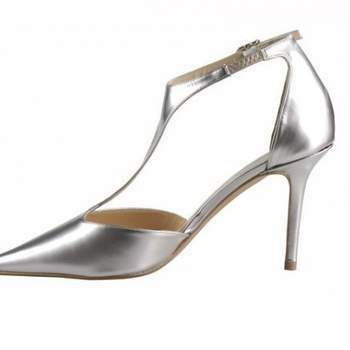 The heel itself has more depth to it, which is perfect for stability when walking. 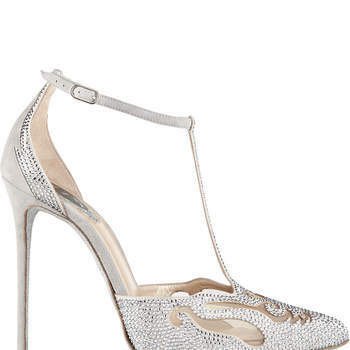 Brides-to-be,, with a long day ahead of you, these are definitely the ideal style heels to wear. 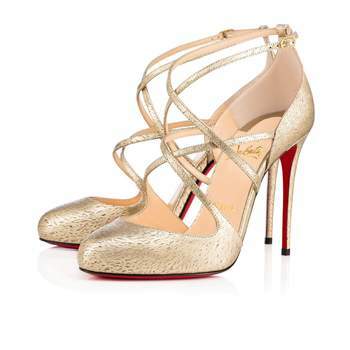 Although they may look heavy, they are in fact relatively comfortable to stand in! 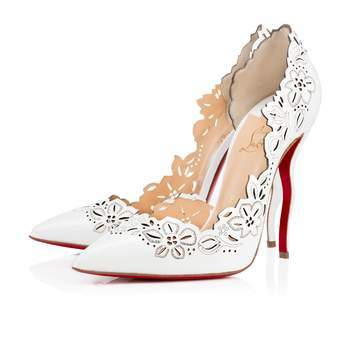 So, why not try these ‘bad-girls’ on your big day. 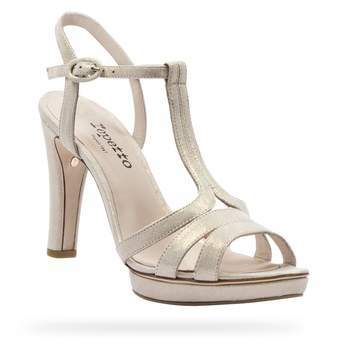 They come in the standard silver and gold colours, which ensure they will be a great match for you bridal outfit. 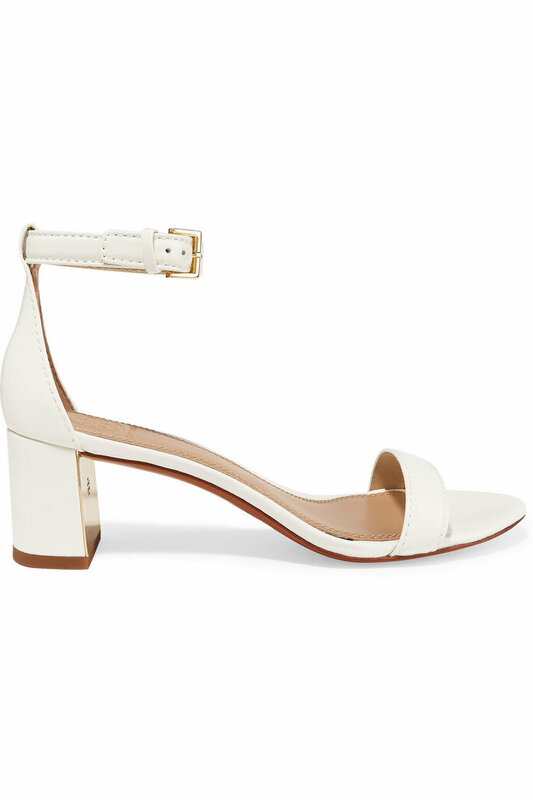 If the big chunky block heels are not up your street, then why not try these smaller block heels. 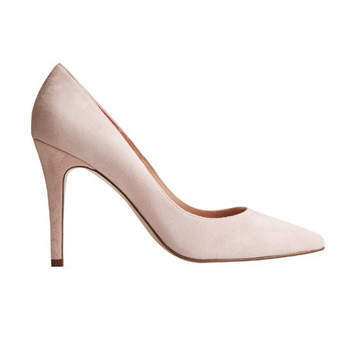 they allow ample comfort due to the small heel and the depth of it also provides great stability for the long day ahead! 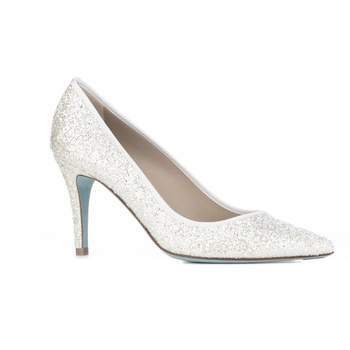 They come in the classic silver, white and gold colours and also offer alternative patterns. 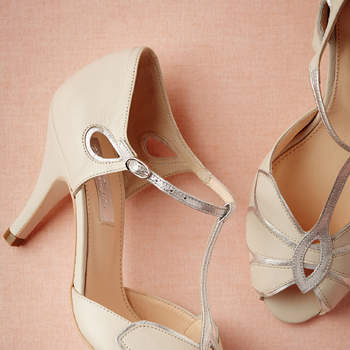 Why not try these, cute, little block heels for your big day! 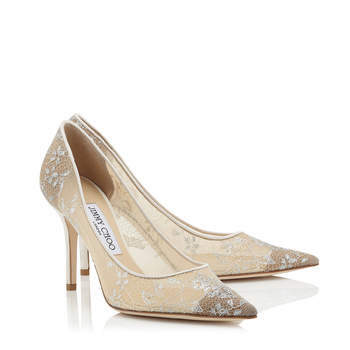 Finally, we have the classic Jimmy Choos. 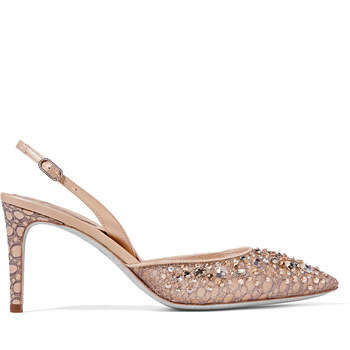 Their unique, but wonderful style that perfectly compliment any bridal outfit. A tiny bit of bling here and there, some diamontes and a bit of feathers to complete the look -what more can a girl ask for? 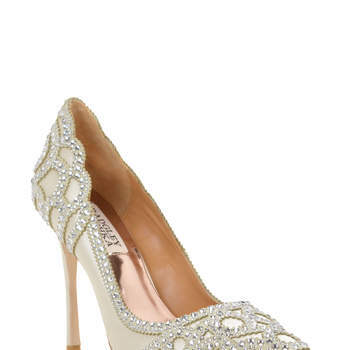 If this seems like you, then why not try this gorgeous unique pair for your big day!